Radisson Blu Farnham Estate is an ideal countryside wedding venue, situated in 1,300 acres of woodlands and picturesque grounds in the heart of County Cavan. 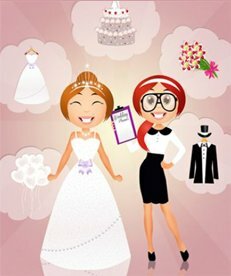 Their reputation for excellent cuisine is now renowned, together with superior service and attention to detail, nothing will be left to chance on this Your Wedding Day. 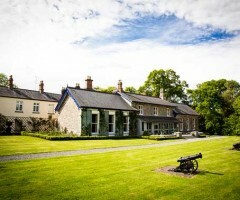 Looking for a wedding venue that is home to one of Ireland's greatest love stories? 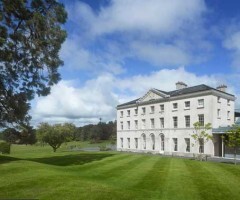 Well, Virginia Park Lodge in County Cavan is just the place.